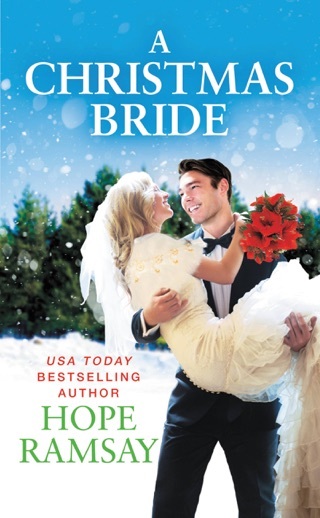 Ramsey (A Christmas Bride) charms in her second Chapel of Love contemporary, set in tiny Shenandoah Falls, Va. 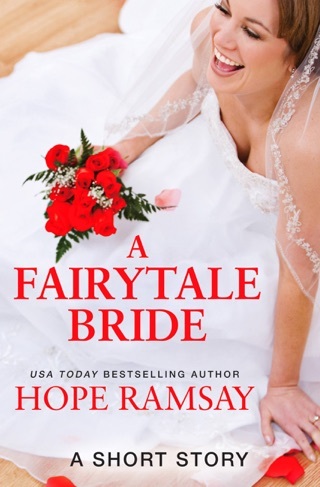 Wealthy Amy Lyndon spends her days shopping until her overbearing father kicks her out of the house for refusing to marry Grady, the rich hedge-fund manager he's picked out as her groom. 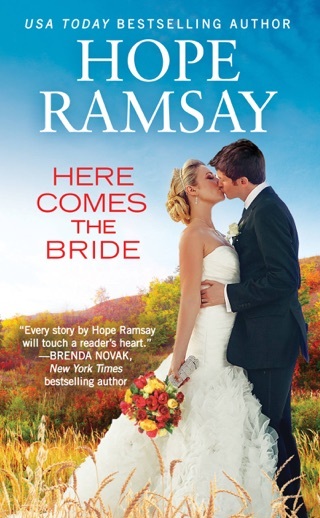 Rather than wed a man she doesn't love, Amy opts to leave home and takes the only job she can find: joining the landscaping crew at a local wedding venue. 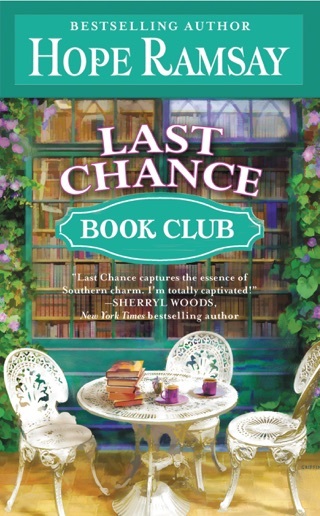 Her new boss, Dusty McNeil, is the proverbial kid from the wrong side of the tracks made good, and he can't see why a pampered rich woman would try or could succeed at a job so seemingly beneath her. 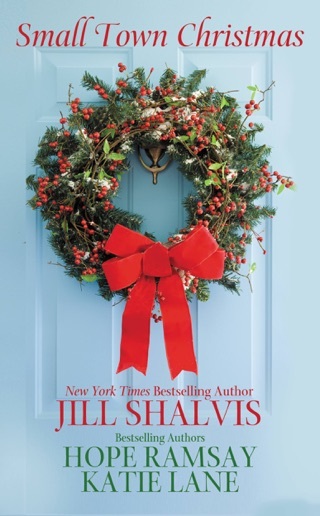 As their mutual attraction grows, Dusty realizes that the woman he's written off has a backbone of steel and a generous heart, but her father's machinations may doom their romance before it's even begun. 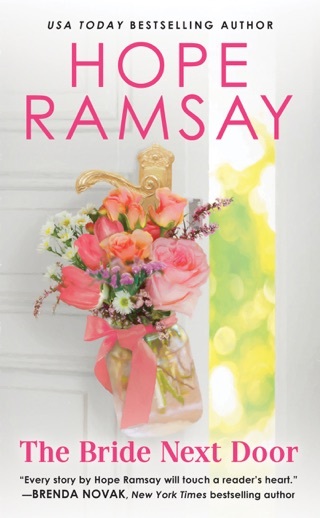 Some of the story is a bit contrived (particularly Amy's exile from the family mansion), but Ramsey wins readers' hearts with likable characters, an engaging plot (and a hilarious subplot), and a well-deserved happy ending. Hope Ramsay has created some of my favorite small towns, Shenandoah Falls is no exception. 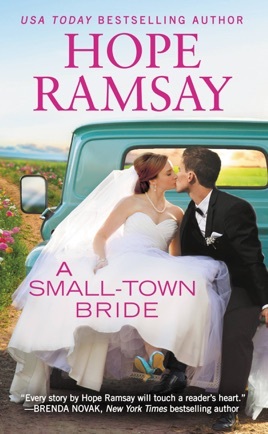 The latest Chapel of Love novel, A Small-Town Bride, brings us back to that fun fictional setting. 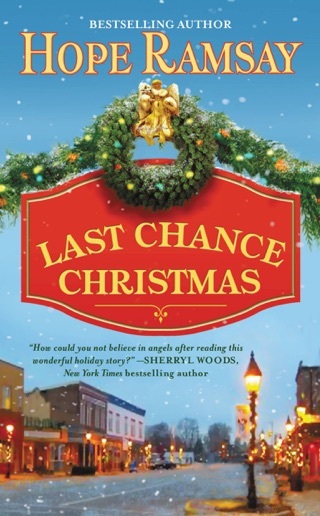 Continuing one of the threads of the last novel, Dusty McNeil is still fighting the city over building a park on his new land. 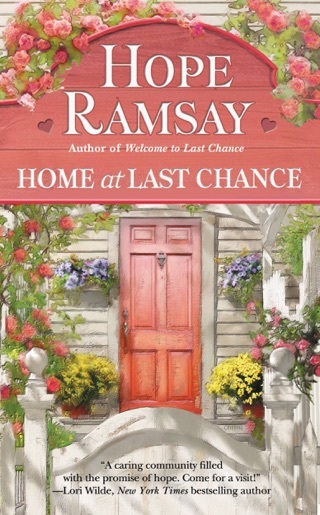 Life gets infinitely more complicated when Amy Lyndon, daughter of the man who can buy or sell Dusty’s property many times over, shows up on his landscaping work crew. 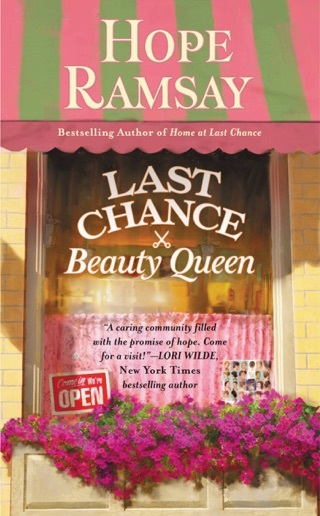 Amy is tired of everyone underestimating her, when her father gives her an ultimatum she does something no one expects, she learns to stand on her own two feet. 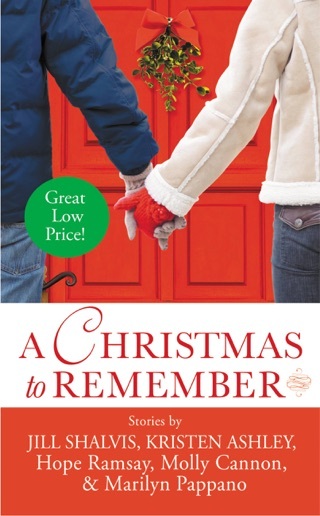 At the same time Amy is coming into her own, Dusty is learning to let go of the bonds of the past. Together they find they are completely unstoppable.